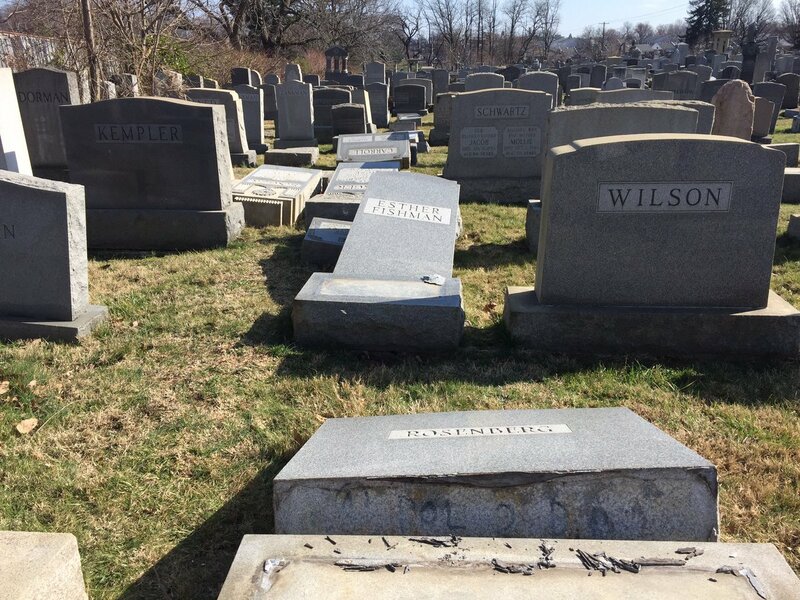 Police say vandals attacked a Jewish cemetery in Northeast Philadelphia this weekend, just a week after a similar incident was reported at a Jewish burial ground in suburban St. Louis. 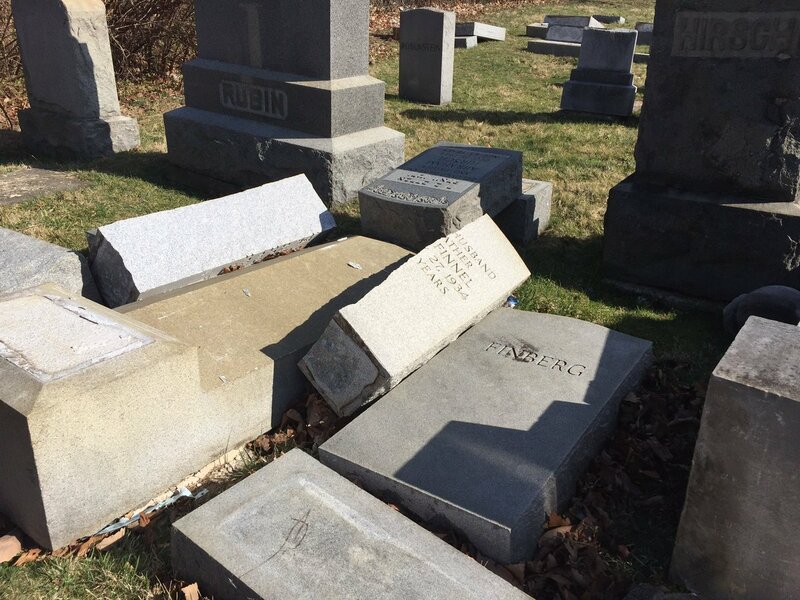 According to Jim McReynolds, a detective for the Philadelphia Police Department, at least 75 to 100 headstones at Mount Carmel Cemetery were discovered knocked over Sunday morning. Several of the headstones were broken. 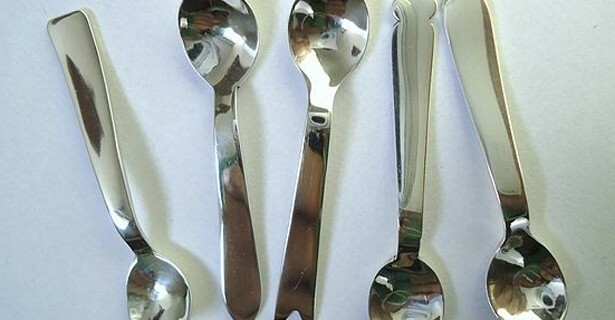 Police are investigating the incident as a case of vandalism…. 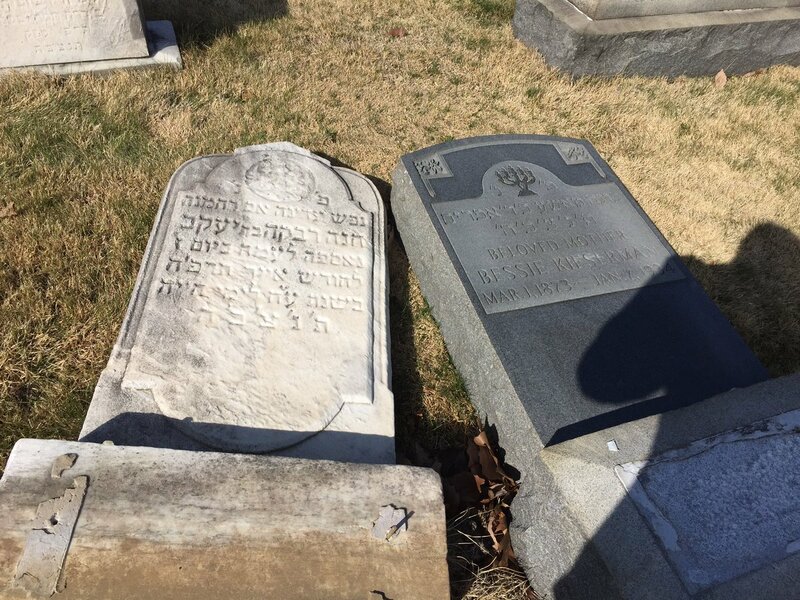 Two Muslim American activists started a fundraiser to help pay for repairs at Chesed Shel Emeth Cemetery. More than $130,000 had been donated in less than a week. On Sunday afternoon, the organizers of the campaign posted an update saying they had contacted Mount Carmel to offer funds from the campaign. It’s easy to put the blame for all the anti-Semitic attacks, the attacks on Muslims, Immigrants and African-Americans on the extreme Trump followers, but we must be careful and as Cenk Uygur said in the video, push for an investigation. We all know that Trump has been pushing rhetoric and policies which promote hate. Trump finally spoke out about these attacks, but only so that the Right could say that he did. His heart really didn’t seem to be in that address, all he did was to read a prepared statement which was clearly not his own words. To be clear Hate groups have been active long before Trump starting his campaign. We also know that an young Donald Trump was a strong contributor to racism. Many would like to forget Trump’s past, but there are far too many racists who are embracing it. One early red flag arose in 1973, when President Richard Nixon’s Justice Department — not exactly the radicals of the day — sued Trump and his father, Fred Trump, for systematically discriminating against blacks in housing rentals. Donald Trump’s rhetoric has encouraged acts of terror in his own country, the head of a leading American Jewish organization has said. Speaking to The Independent the day after four of his organization’s US offices were targeted by bomb threats, Jonathan Greenblatt, CEO of the Anti-Defamation League (ADL), said Mr Trump had helped create a situation where racist extremists felt “emboldened”. ..
Mr Greenblatt, whose organization combats hate crime and anti-Semitism, criticised Mr Trump for both his campaign rhetoric and his slowness to condemn about 140 bomb threats to US Jewish institutions that have occurred since January, the month the 45th President took office. These, he said, had gone way beyond threats to the ADL’s offices in Atlanta, Boston, Washington and New York, with evacuations of schools and homes for older people leading to “threatened pre-school children being hustled out of classrooms, elderly patients being wheeled out of their care programmes”. Other minorities had been similarly affected, said Mr Greenblatt, with some suffering fatalities. Two weeks ago, in Kansas, Srinivas Kuchibhotla, an Indian immigrant was shot dead after allegedly having been mistaken for an Iranian. “We write to underscore the need for swift action with regard to the deeply troubling series of anonymous bomb threats made against Jewish Community Centers (JCCs), Jewish day schools, synagogues and other buildings affiliated with Jewish organizations or institutions across the country,” wrote the Senate in a letter to the White House. Because of this pressure from the Senate, Trump has spoken out against these hate crimes. It might have been weak, but at least it is a start. The Alt-Right White supremacists have been excited by Trump’s elections, for they feel like he is one of them. This might be the major reason for the raise in hate crimes, but Trump’s feeding the hate with racist rhetoric during the campaign and his slowness to speak out against it has been a great aid to the growing hate culture in the United States. The positive side to all of this is that there are more of us opposed to racism than there are bigots. The fact that Muslim groups have been collecting more than enough money to prepare the damages. It is time for us all to ban together and say no to Hate, we just won’t take it any more. Today, two Christian leaders in Arizona delivered a petition signed by thousands of Christians to Gov. Jan Brewer calling on her to retract her controversial executive order denying driver’s licenses and other benefits to undocumented young people who qualify for deferred action. When greed and selfishness becomes the norm we must stop and reevaluate the reasons why. We do not have to look far to find our answer, the airways are filled with get rich quick schemes, the media is full of messages tell about taking care of number one and we hear politicians playing on peoples fears and greed telling them,” it’s your money!” Then somebody asked,”Why has America seen such a moral decay?” This simple, it’s because of the love of money. The rich, those born sucking silver spoons like Mitt Romney and Paul Ryan, really are different from the middle class. 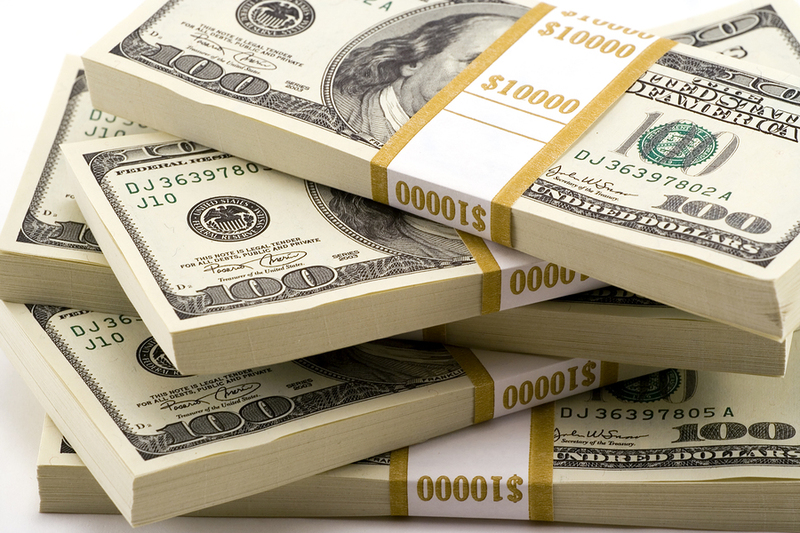 The wealthy grow up and live their lives wrapped in security. That’s what gives them the arrogance to organize a posse to hold down a fellow prep school student and chop off his hair, mock NASCAR fans’ clothes and ridicule cookies offered by supporters. No matter what, Romney and Ryan will remain rich and secure. This year, citizens of the United States of America will exercise one of the most fundamental rights of our democracy—choosing through free and fair elections those who will govern us at local, state and national levels. The right to choose our leaders is a precious one. In the course of our nation’s history, thousands of brave men and women have shed their blood and laid down their lives to provide and protect this freedom. Oppressed people in many nations across the globe can only dream of enjoying such a privilege. We must never take it for granted. Liberty, though purchased by sacrifice, is forfeited by complacency. As much as we cherish our democracy, however, the most important choice every person must make in life is not a political one, but a spiritual one. (We are discussing this on two threads, please join us by clicking here. 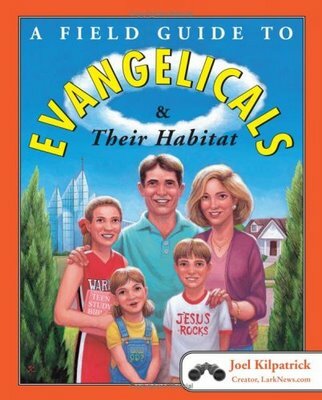 This article is titled, “What is an Evangelical? 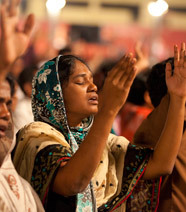 An Overview” Most people know evangelicalism only through the big, bellicose voices of TV preachers and religio-political activists such as Pat Robertson, the late Jerry Falwell and James Dobson. Not surprisingly, my friends hadn’t experienced an evangelicalism that sounded particularly loving, accepting or open-minded. After eschewing the descriptor because I hadn’t wanted to be associated with a faith tradition known more for harsh judgmentalism and fearmongering than the revolutionary love and freedom that Jesus taught, I began publicly referring to myself again as an evangelical. By speaking up, I hoped I might help reclaim “evangelical” for what it is supposed to mean. This article “Hate Kills” In a cartoon drawing Sean Delonas made his hate message of assassination clear. What should be alarming to everyone is the thought of assassination, which is the real implication of the cartoon. The projecting of this type of hatred violates everything that this Nation was founded on. It is such hateful propaganda which has lead to the shooting at Churches and of elected officials. What we must remember is that regardless of political bias, hate begets hate, we are a better nation than this. This Video article “Fears and Victory” Since the fall of man evil, selfish men have brought misery upon the world. Though the ages they have enslaved many by force or fear. Through fear they can control people and enslave them. Today the story is the same and we often feel hopeless. We pray for, work for and fight for change, only to be faced with more of the same. Maybe things really are changing for the better and we do not see it because of evil men shirring up fear. It really does not matter if these fears are real or imaginary, the affect is the same. I do not wish to address any particular issue which might provoke such fears; instead I want to focus on how we handle these fears. I have put together this video of Psalms 37 which I have found to be a real help. If I were to pick out one passage it would be this, for it speaks of how God always takes care of those who put their full trust in Him. 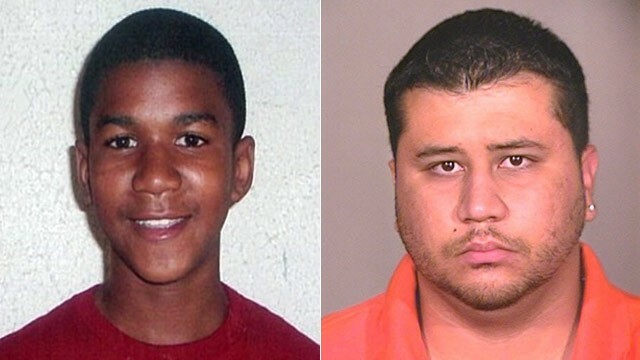 Another Racial Hate Crime that cost the Teenager, Trayvon Martin his Life. The radicalism has lead to this type of hate crimes. Here you have an innocent teen walking through a neighborhood shot down. I know that the reactionary people will claim that I’m using the race card, but they say that just to cover the very racism that I’m talking about. Maybe this is just my opinion, I feel that many of these people who hate President Obama so much would secretly or not so secretly wish this was a White Only Nation. How can anyone justify the murdering of a teenager whose only crime was being Black? Legislators in Arizona conceded defeat this week in an attempt to gut the state’s minimum wage law. House Majority Leader Steve Court admitted that the law, enacted in a landslide 2006 ballot initiative with 65% of the vote, is still unassailable. Court’s decision wraps up a rough couple of months for legislators and lobbyists intent on rolling back minimum wage laws. SOPA Opera: Which Legislators Support SOPA and PIPA? In the next few weeks, among the most talked-about legislation will be the Stop Online Piracy Act — commonly referred to as SOPA — which, if passed, would give the Justice Department the authority to block access to foreign websites deemed to be dedicated to copyright infringement. the 99% of Americans need. This is the “White House Press Briefing” conducted most weekdays from the James S. Brady Press Briefing Room in the West Wing. January 18, 2012. The President’s rejection of the dangerous Keystone sands pipeline is what the reporters are most interested in. This is impressive considering the treats from big oil. The interesting thing is that this pipeline will not add to our oil supply. It’s only purpose is to process gasoline to be exported. Why when gas prices are still so high would we export any gasoline? fellow citizens who have taken oaths to serve and protect their fellow citizens. We are pleased to introduce our newest message board called Scripture Exploration. It’s purpose will be the sharing of opinions and research of individuals. It will not be an attempt to indoctrinate anyone. As always our goal is to make people think. This is a place for the study of the Bible and of matters faith in depth.